Please check back for 2019 Dash for the Cash details! 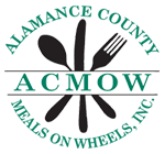 Join in the fun and help Alamance County Meals On Wheels at the same time! The Rubber Duck Dash For The Cash is a fundraiser in which you adopt rubber ducks and race them to the finish line! If one of your ducks crosses the finish line first, then you will win one of the winning duck prizes! 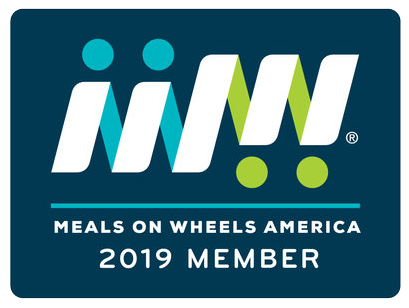 Of course, Meals On Wheels doesn't want to leave anybody out. So, if your duck doesn't cross the finish line first, then you still have a chance to win fabulous prizes... our random duck prizes will be selected from the remaining ducks. It only takes one duck and one number. However, if you adopt more than one duck, then your chances go up! If you do adopt more than one duck, you can keep the same number for all your ducks! Your duck number will be assigned to you once you have adopted your ducks. We know you don't want to miss this spectacular event, however, in case you do, please note you do not have to be present at the race to win! Your duck represents you! Don't fret if you mess up with the quantity, Meals on Wheels will make sure you receive the correct number of ducks!